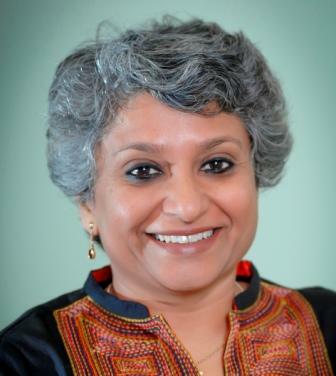 Usha Jayachandran: awarded 2010: “Socio-economic Analysis of Elementary Education in India” (jointly supervised with Jean Dreze and Badal Mukhopadhay). Smriti Sharma: “Three Essays on Disadvantage and Discrimination in Contemporary India”, submitted February 2014, awarded in January 2015. (working at UNU-WIDER, Helsinki). Apoorva Gupta (submitted, awaiting evaluation): “Education and Social Mobility in India”. Mrinalini Jha (under progress): “Economics of Discrimination”. Shantanu Khanna (submitted 2012 and awarded): “Wage inequality decomposition: quantile regressions” (jointly supervised with Deepti Goel). Pilu Chandra Das (submitted 2012 and awarded): “Total Factor Productivity in Indian Manufacturing: the story of the Noughties” (jointly supervised with Deb Kusum Das).